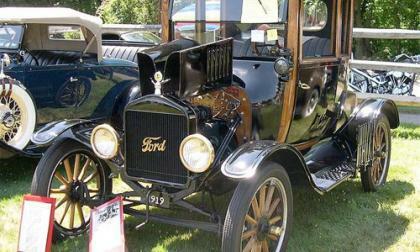 The car that came in any color, “as long as it’s black,” was introduced to the American public on this day in 1908 by Henry Ford. 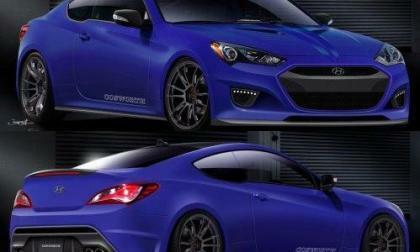 Hyundai’s decision to pull out of North American motorsports isnt going to prevent the Korean automaker from putting together an impressive display at the 2012 SEMA Show in Las Vegas with the newest teaser offering us a look at the Cosworth Genesis Racing Series Coupe – the second tuned up Gen Coupe to be previewed ahead of the big show. 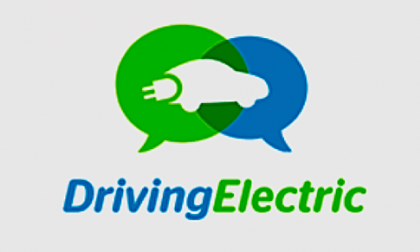 Once you have decided to buy an electric car, the fun only begins. But where do you turn to for advice and help? 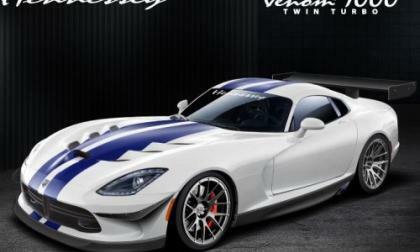 The folks from Hennessey Performance have a long history of building ultra high performance versions of the Dodge Viper that bear the “Venom” name but with the introduction of the 2013 Hennessey Venom 700R and Venom 1000 Twin Turbo – the Texas supercar tuning company has raised the bar for the 2013 SRT Viper aftermarket. 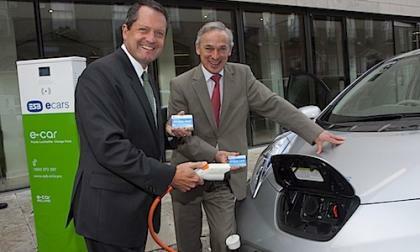 IBM has just announced a joint venture with ESB for a pilot program with 1,000 charging stations. Find out what this means for the future of flexibility of payments for electric car charging and the smart grid. 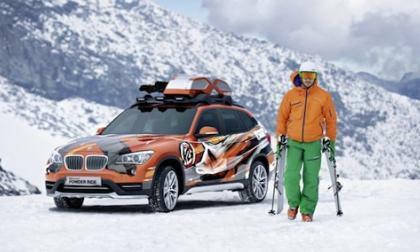 The all-new 2013 BMW X1 Powder Ride Edition and Concept K2 Powder Ride are two new special vehicles that will make winter driving fun. 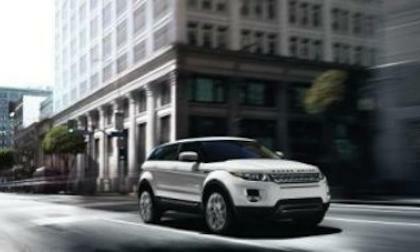 The new 2013 Range Rover Evoque gets a new “Pure” model and a number of new high-tech features for the sporty crossover from Land Rover. For India’s 1.2 billion people, the growth of affluence is a wonderful thing, but as the level of car ownership reaches the tipping point. 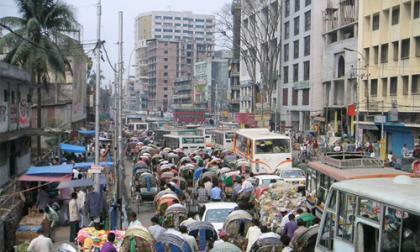 Can the government of the populous nation manage to update a grossly outdated road system? 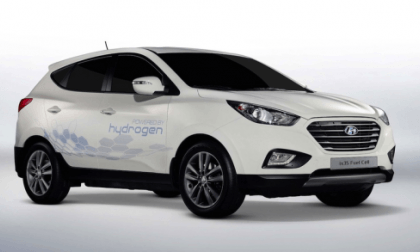 Hyundai will begin production of the ix35 Fuel Cell crossover this December. 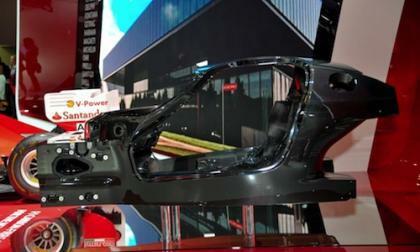 Production numbers will be small, with only about 1,000 to be made by 2015, but this begins two years before the competition's promised dates. 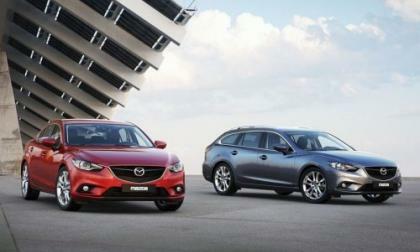 The new Mazda6 sedan and wagon were unveiled at the Paris Motor Show with the sedan getting a mind-numbing 60mpg US. 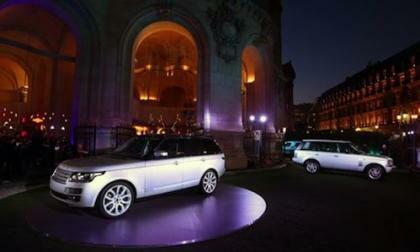 The all-new 2013 Range Rover was the centerpiece of an exclusive celebration at the Paris Opera, along with the 2013 LR2 and Land Rover Defender from the James Bond movie Skyfall. Ferrari is planning to launch the first hybrid model in its history and has unveiled a major component of the F70 supercar in Paris. 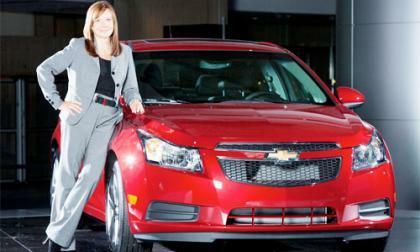 Starting at a time when the glass ceiling was nearly bulletproof, Mary Barra has climbed through the ranks at GM over 32 years with determination and dedication – promoted to Senior Vice President of Global Product Development last year, she is the highest ranking woman in the automotive industry. 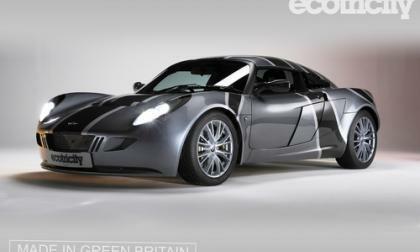 The Nemesis, an electric super car built by wind energy supplier Ecotricity, has set the UK electric car land speed record at 151 miles/hr, breaking the previous record of 138 miles/hr. 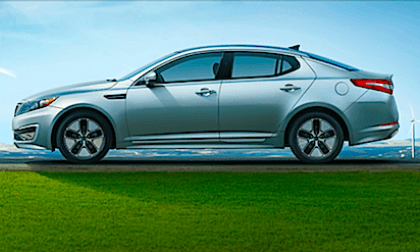 Kia showed us a gorgeous looking Optima at AltCar Expo, this time in hybrid mode. But does beauty support what the ride should feel like? 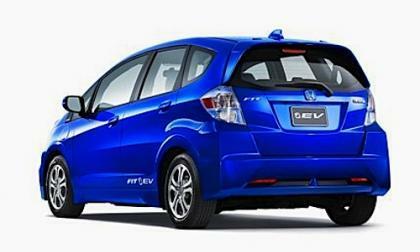 The Honda Fit EV is truly an interesting electric car that will more than handle everyday drives. 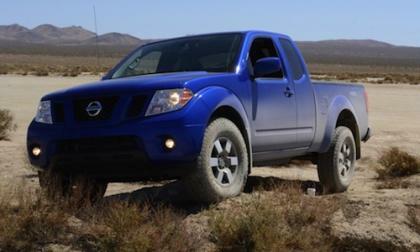 Find out what it felt like on the road. 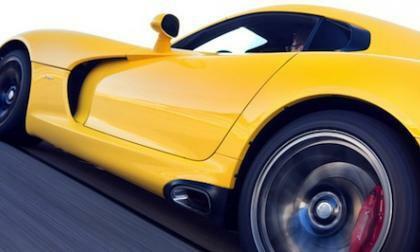 Affected wheel hubs may crack or break while driving, possibly resulting in an accident. 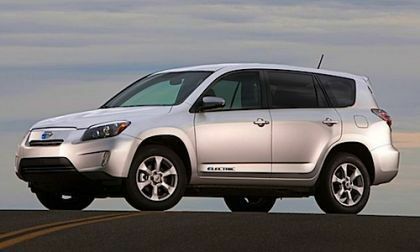 Toyota brought its all-electric RAV4 at the AltCar Expo with surprising fanfare. 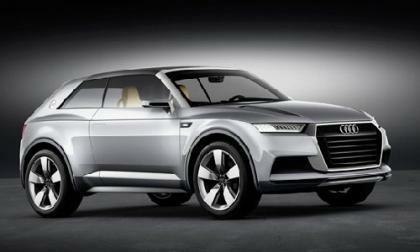 A short time behind its wheels was convincing enough to have two sold. 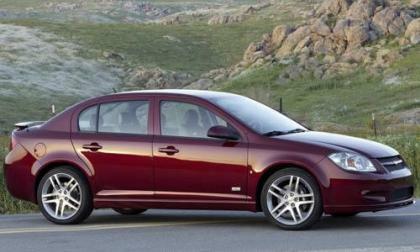 According to the NHTSA, the fuel leakage issue may pose a fire risk for GM owners. The singer even created an exclusive track titled "Burning Desire" for the ad. 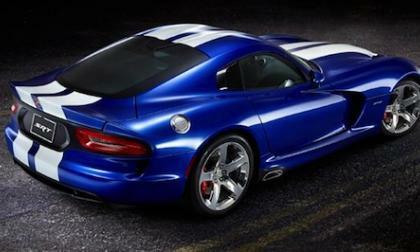 The SRT Viper isn’t resting on its laurels as one of the best handling sports cars on the planet, and the 2013 fifth generation model gets major suspension enhancements. 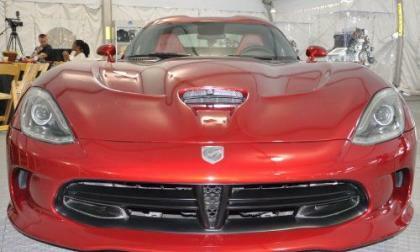 The recent pricing announcement for the 2013 SRT Viper and SRT Viper GTS including all of the options revealed a great deal about the new Mopar supercar but skimmed over by many was the fact that the limited production Launch Edition version of the 2013 SRT Viper GTS will cost buyers somewhere in the range of $150,000. A memo came across my desk this morning that revealed that some state Dealers Associations are reaching out to Chrysler Group dealerships around their state, asking dealership owners for their opinion on the $25,000 fee being demanded by the Chrysler Group in order to earn the right to sell the new 2013 SRT Viper – claiming that these financial requirements could violate state franchise laws. 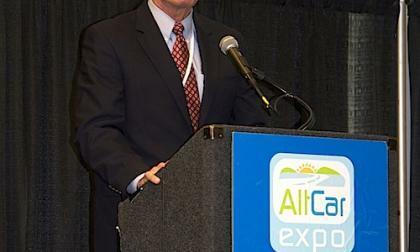 Of all the car show you should attend, AltCar Expo is THE one. This year shows how far the event has grown. 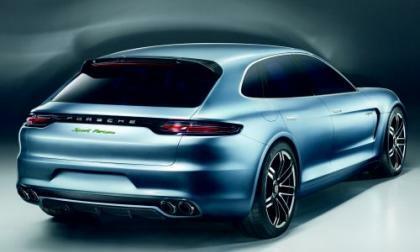 We have known for some time that the 2012 Paris Motor Show would bring about the formal introduction of a Porsche Panamera wagon and with the show now in full swing, the world has been introduced to the new Porsche Panamera Sport Turismo Concept – with hybrid power. 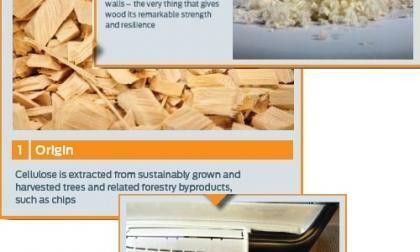 Ford and Weyerhaeuser are researching use of wood fibers to create materials that can replace the fossil fuel based materials used in traditional vehicle interior components. 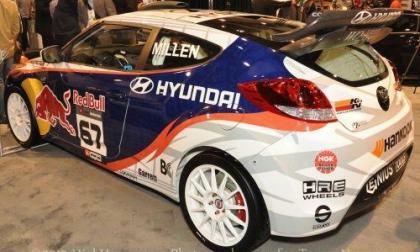 Rhys Millen Racing has announced that after the 2012 Global RallyCross and 2012 Formula Drift seasons, he will no longer be competing his familiar Genesis Coupe or Veloster race cars as Hyundai will pull out of North American motorsports as they re-evaluate their motorsports strategy – effectively ending the successful four year partnership between Millen and the Korean automaker. 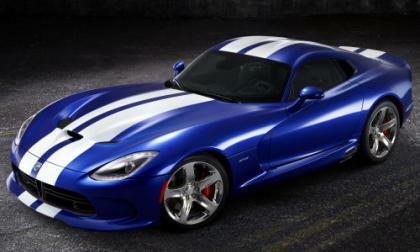 Chrysler has announced the 2013 SRT Viper and 2013 Viper GTS will be available with more options than ever before for customization.